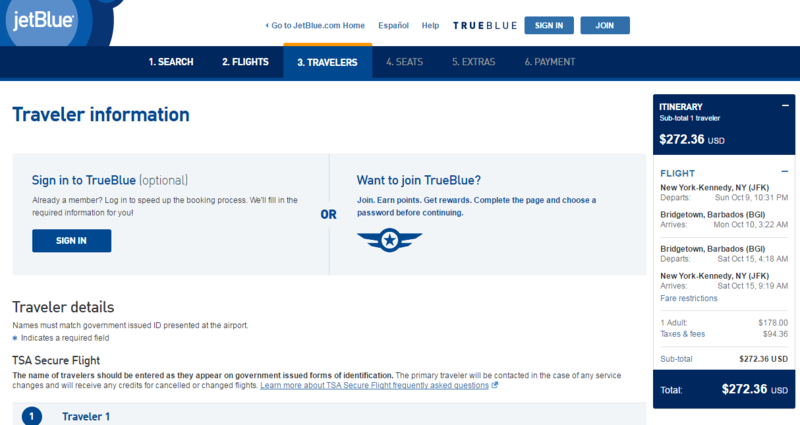 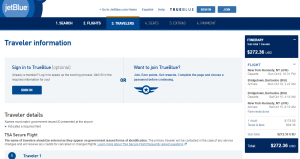 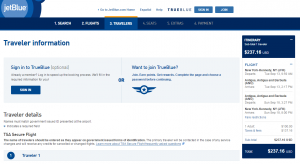 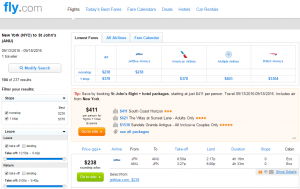 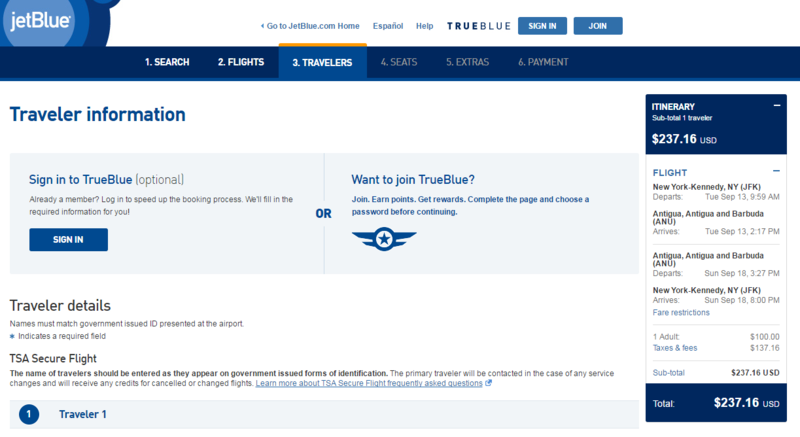 Fly JetBlue Airways select dates this fall to the Caribbean. 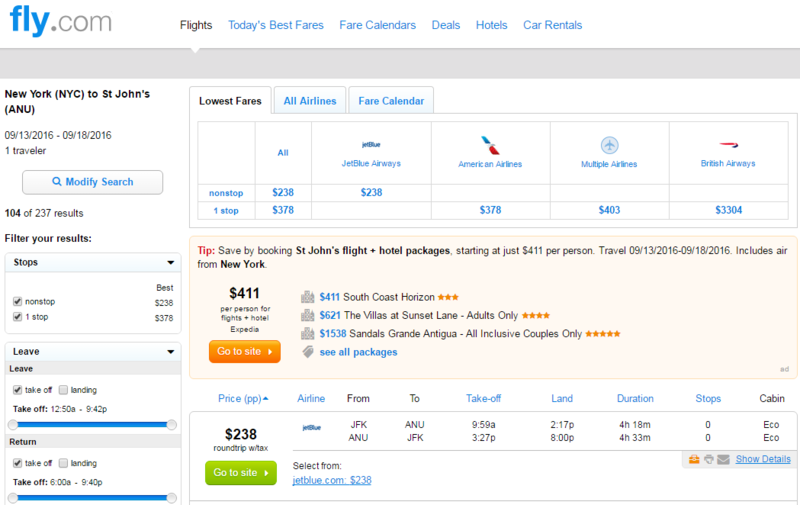 For $238-$299 roundtrip, including tax, book a flight to Antigua or Barbados from New York City. 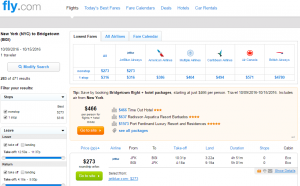 Travelers can save over $250 compared with typical rates. 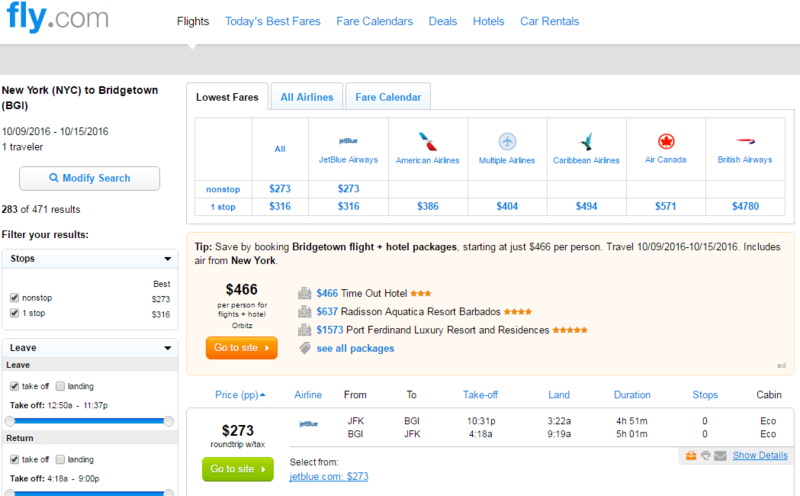 These nonstop flights from NYC are roundtrip and include tax.